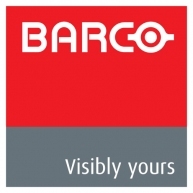 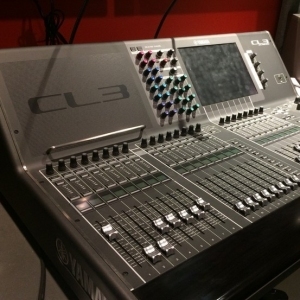 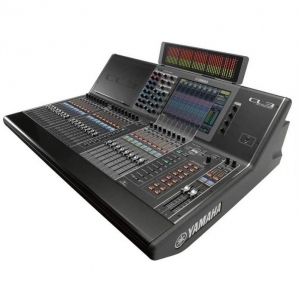 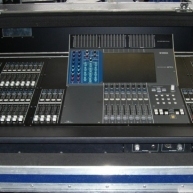 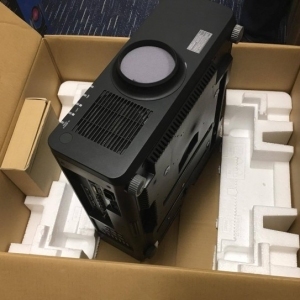 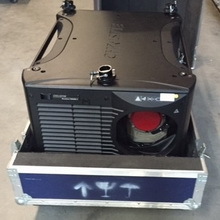 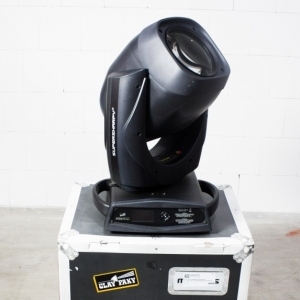 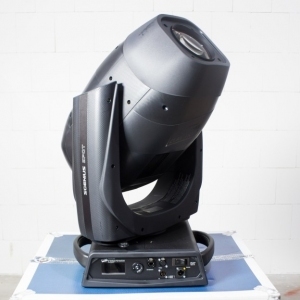 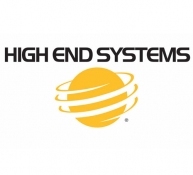 Buy and sell used and new professional AV audio, lighting and video equipment. 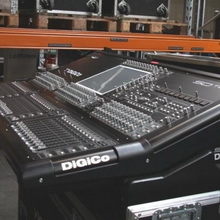 We sell equipment for professional live concert and installation application. 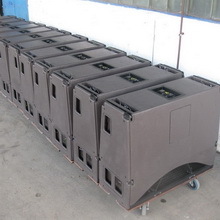 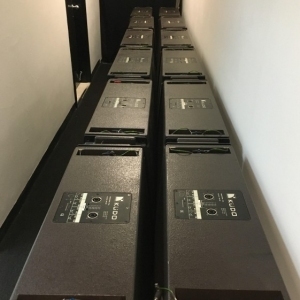 Find line array sound systems, LED and discharge moving lights, DLP projectors, speakers and line array elements, sound mixing consoles, lighting console desks, LED lighting and more. 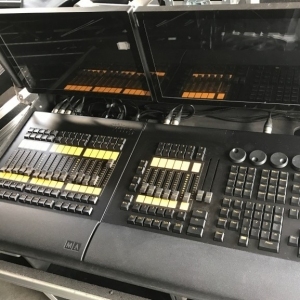 For 15 years we have built relationships with productions companies in over 88 countries to bring them the highest level of equipment and service. 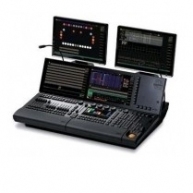 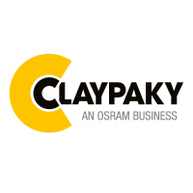 Solaris is global distributor of used and new PRO AV sound, lighting and video equipment. 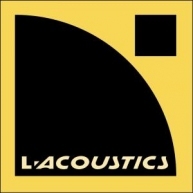 We sell top brands such as L-Acoustics, Martin Professional, d&b Audiotechnik, Christie Digital, Meyer Sound, Clay Paky, Barco, JBL, Varilite and many more. 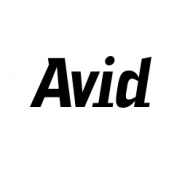 See all of our brands here. 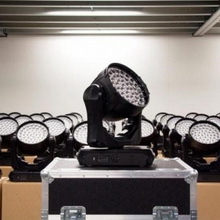 We have a constant need to buy line arrays, moving lights, projectors, sound/lighting consoles and more. 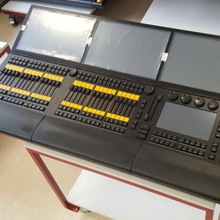 If you are a well established production company with a consistent supply of equipment you need to sell and turn over then please contact us to join our Seller Network.